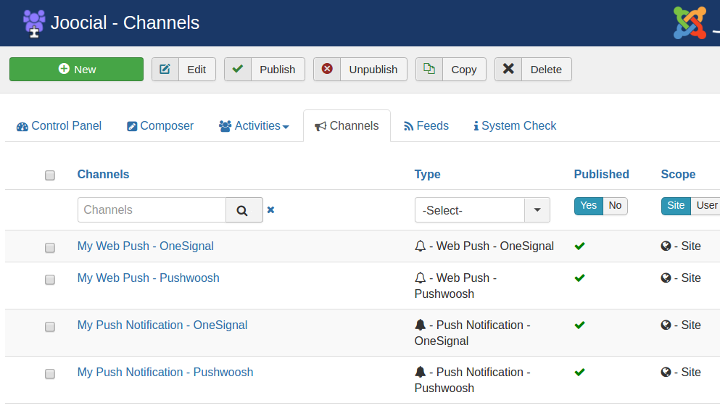 Web Push and Push Notifications for mobile apps are here! Today, we have just released AutoTweet and Joocial 8.12.0. This new version of Joocial completes our implementation of Web Push and Push Notifications. To check full changelog, please, visit this link. Web Push notifications were included in the previous version. 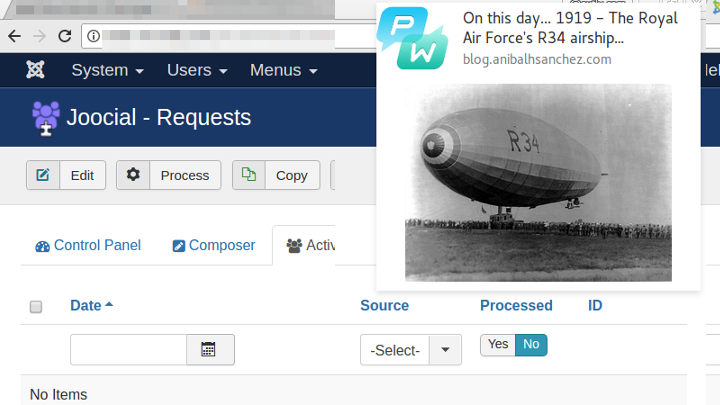 However, this new version brings featured enhancements, such us support for Pushwoosh web push with images. Additionally, we have also release Joocial 9 CLI Alpha 3, including the same features to keep "feature parity" with the stable version. The Alpha 3 is coming with the full web service (secured with JWT) that will empower the future client integration.